Did you ever consider using a portable backdrop decor panel to help create a specific photographic ambiance to highlight your next special occasion? 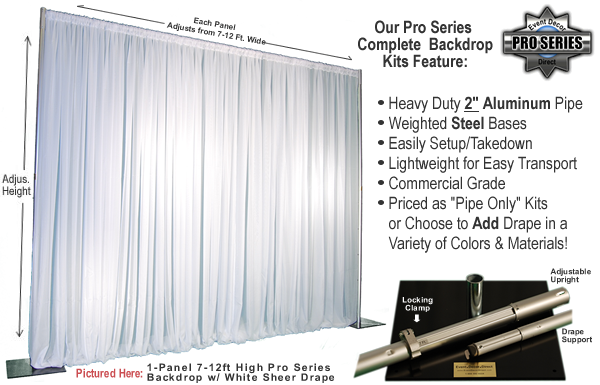 Today, Event Decor Direct proudly offers an exceptionally well crafted 1-Panel backdrop kit, suitable for supporting a 7-12 ft. wide drape and valence. The 1-Panel Kits (7-12 ft. Wide) ship in a ready-to-assemble form (eliminating bulky handling issue), and it is affordable and offers a dependable support structure that can meet your decor needs for a unique and professional accessory to your wedding, photography session, school class picture shoots, or other artistic creation. 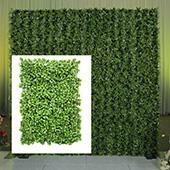 The backdrop panel consists of durable Gorilla Pipe and crossbars. It assembles rapidly and offers a convenient, highly portable solution to your 1-Panel Kits (7-12 ft. Wide) needs. 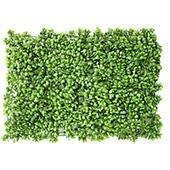 Both DIY and professional planners will find this remarkable 1-Panel Kits (7-12 ft. 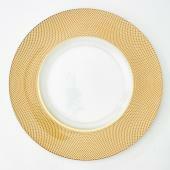 Wide) piece of equipment indispensable. 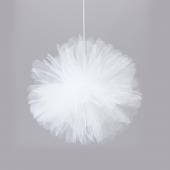 It provides creative flexibility in the effective utilization of backdrop decors. 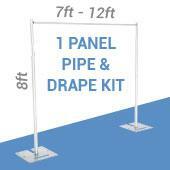 The attractive 1-Panel Kits (7-12 ft. 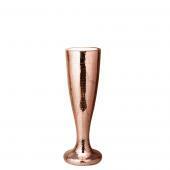 Wide) can lend just the right touch of sophistication to a gala event, but many buyers will also want to use it for more routine backdrop purposes. 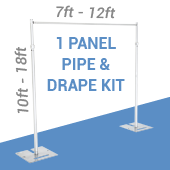 The 1-Panel Kits (7-12 ft. Wide) unit will fit easily in disassembled form into most vehicles. So if you have been thinking about investing in a 1-Panel Kits (7-12 ft. 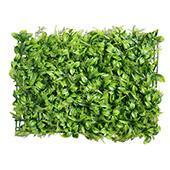 Wide) backdrop, you may want to take advantage of the opportunity to order this product today. 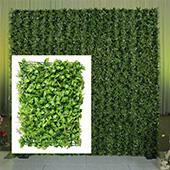 Event Decor Direct can supply 1-Panel Kits (7-12 ft. 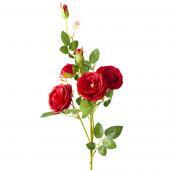 Wide) at this time. 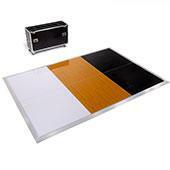 Consider enhancing your photographic setting with a 1-Panel Kits (7-12 ft. Wide) today! Customers who are interested in 1-Panel Kits (7-12 ft. 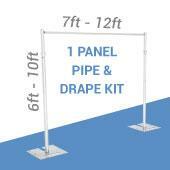 Wide) also purchase Drape Supports (Cross Bars), Bases and Storage Solutions.